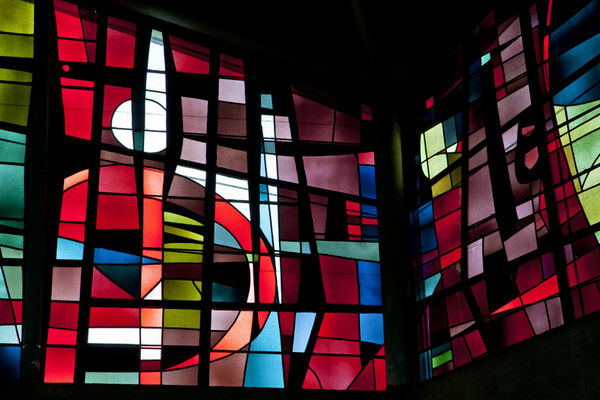 On the plateau of the Rechèvres area, north-west of the town, this modern church houses Max Ingrand's stained glass windows. It is here that the German priest rests in peace. He was appointed chaplain of the Parisian prisons in 1940. From 1945, he was in charge of the "Barbed-Wire Seminary" near Chartres, where German prisoners of war were brought together and prepared for priesthood in view of the denazification of Germany. Franz Stock (1904-1948) helped numerous French prisoners right up until their execution in Mont Saint-Valérien, in death and in captivity. A Resistant at heart, he passed on messages to the prisoners' families.